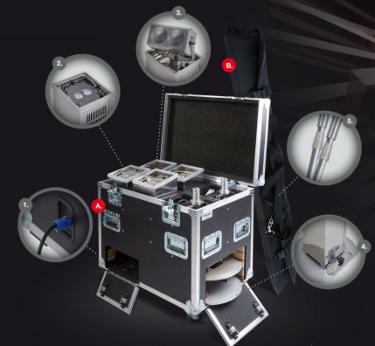 Robe Lighting announces the acquisition of the complete range of LiteWare portable battery LED products from UK company Global Design Solutions (GDS). Sales, marketing, manufacture and support for this range will are transferred to Robe. GDS products are available through both the company’s subsidiary offices and global distributor network. The complete LiteWare range will be highlighted on Robe’s stand, Hall 11B51, at Prolight + Sound exhibition 2014 in Frankfurt.